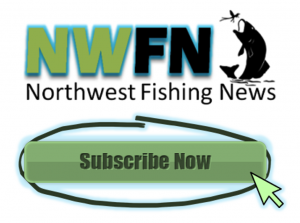 Action: Opens a harvest fishery for white sturgeon in Lake Roosevelt. Effective date: Open 7 days per week beginning June 15, 2019 until further notice. Fishery rules: Daily Limit 1 sturgeon. Annual Limit 2 sturgeon. It is legal to retain sturgeon between 53 inches and 63 inches fork length. Fork length is measured from the tip of the snout to the middle of the fork in the caudal fin (tail). All harvested sturgeon must be recorded on a Catch Record Card (Catch Code 549). Two-pole fishing is allowed. Closed to night fishing. Anglers may continue to catch and release fish after obtaining a daily limit and after the annual limit has been taken. All other statewide rules for white sturgeon must be observed. Anglers are asked to use heavy gear (50 lb. 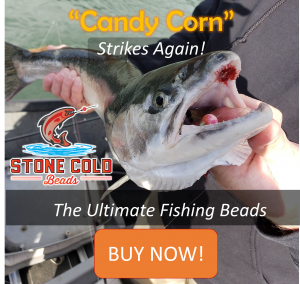 test mainline and leader at a minimum) and use14/0 hooks or smaller to avoid catching and/or injuring large wild adult sturgeon. The request to use heavier gear will ensure anglers hook and land sturgeon effectively, but also is protective of large wild adult brood sturgeon that, if hooked, should be played to hand quickly and released without being removed from the water. WDFW recommends that any fish that will not be legally retained should not be removed from the water prior to release. Reason for action: White sturgeon hatchery programs began in 2001 in British Columbia (BC) and 2004 in Washington. Stocking ranged from 2,000-12,000 juvenile sturgeon per year from 2001 to 2010 (including both Washington and BC releases). Survival of hatchery-produced juvenile sturgeon was much higher than anticipated. As a result, there is a surplus of hatchery-origin sturgeon available for harvest from Lake Roosevelt. Additional information: The Lake Roosevelt co-managers (WDFW, Spokane Tribe, and the Colville Confederated Tribes) will all be conducting sturgeon fisheries. 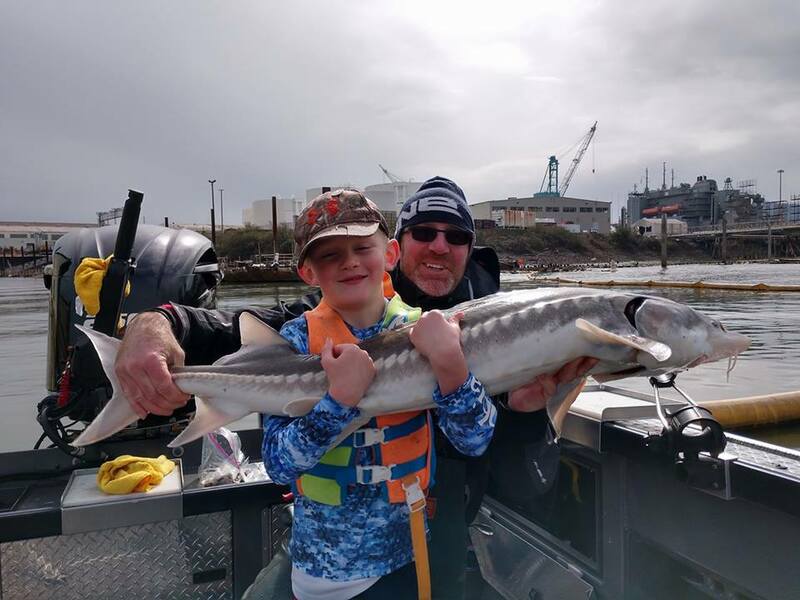 Non-tribal anglers are asked to be respectful of tribal angling, and both tribal and non-tribal sturgeon research that is occurring on the reservoir. Anglers are reminded that fishery dates, times, slot limits, daily limits and annual limits may be adjusted over time to ensure that a sustainable population of sturgeon is maintained in Lake Roosevelt, as well equitable access to the fishery among the three co-managers. Information contact: For more information, contact Chris Donley, WDFW Region 1 Fish Program Manager (509) 892 1001 ext. 307 or Bill Baker, WDFW District 1 Fisheries Biologist (509) 563-5499.